Getting a blood test is critical in knowing exactly where things stand with your health. The unfortunate truth is that it takes a minimum of 30 mins with a doctor to get it decoded. Once it is and if you have any abnormalities the hope is that your doctor will first and foremost recommend natural treatment. Chances are neither of those scenarios will happen. People need to be in control of their health. 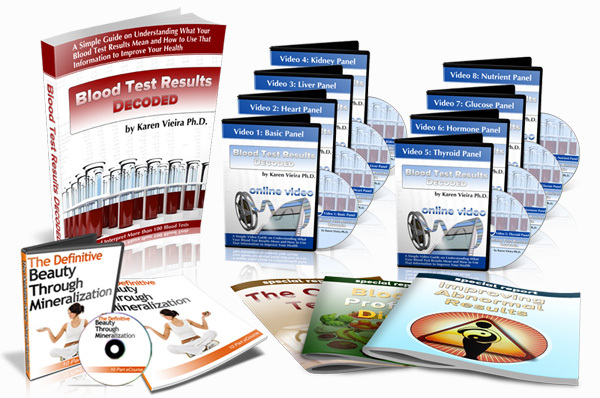 To facilitate that Halcyon Publishing has teamed up with a biomedical scientist and blood expert to create a program that empowers people to understand their blood test and then access information to treat abnormal results naturally.